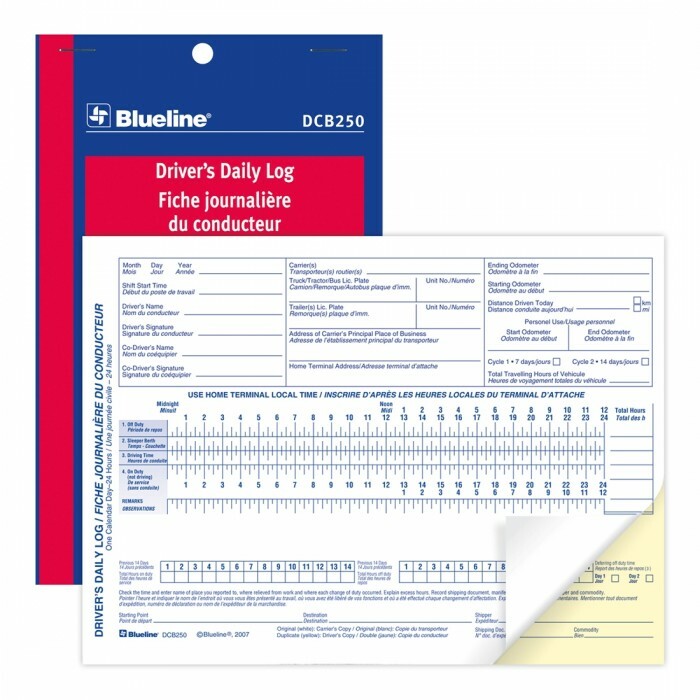 Blueline Driver's Log Book with 31 Sets and 2 carbon parts is providing plenty space to record off-duty, sleeper berth, driving and on-duty time. 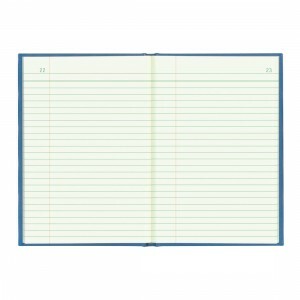 Drivers Daily Log Book with flexible cover. 31 duplicate forms. Part 1: white; part 2: yellow. 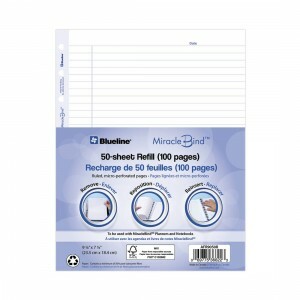 Includes carbon sheets. 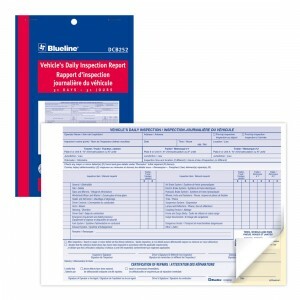 Blueline brand business forms represent the most professional way to do business. 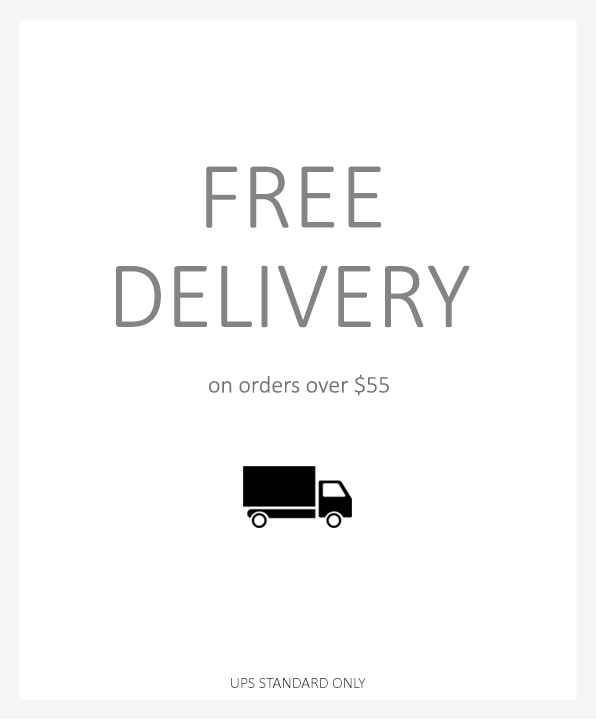 All our carbonless business forms are manufactured with high-quality papers for a sharp and clear image reproduction, faithful to the original.